Prince George's County Police say they will canvass a Laurel community Friday a day after a 23-year-old man was found shot to death in the area. 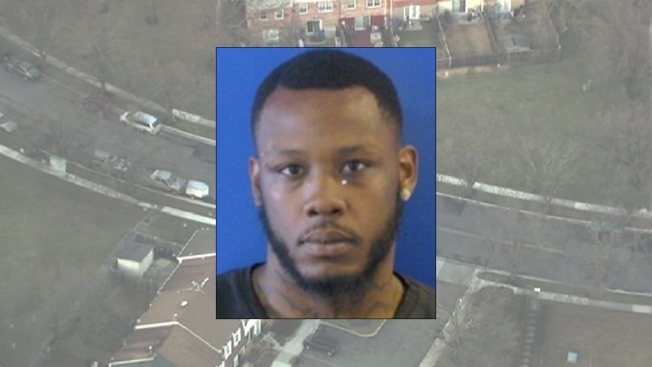 Tyrone Archer, Jr. was found in the 8200 block of Imperial Drive around 3:45 p.m. Police say he had been shot multiple times and was pronounced dead on the scene. No word on a motive or suspect yet. If you have any information, call police at 1-866-411-TIPS.